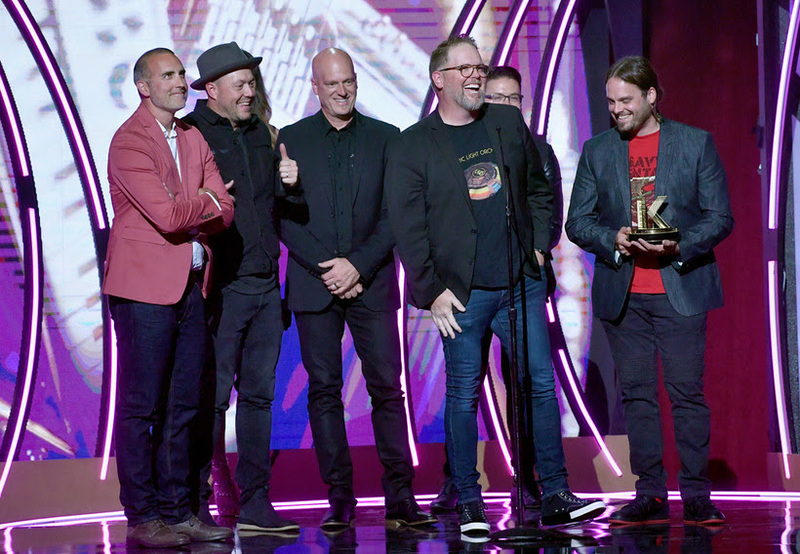 MercyMe took top honors at the 2018 K-LOVE Fan Awards Sunday night (May 27), racking up a win in all nominated categories including Film Impact (for the box office smash I Can Only Imagine), Group or Duo of the Year, Song of the Year for “Even If” and Artist of the Year. Cory Asbury‘s captivating hit “Reckless Love” also won big, honored for both Worship Song of the Year and Breakout Single. Dennis Quaid, a lead actor in the film I Can Only Imagine, surprised fans with a moving performance on the show, and other performers included Casting Crowns, Chris Tomlin, Cory Asbury featuring Francesca Battestelli, for KING & COUNTRY, Hillsong Worship, Jordan Feliz, Mandisa, Matt Maher, MercyMe featuring Trace Adkins, Newsboys United, Tauren Wells featuring Natalie Grant, TobyMac, We are Messengers featuring Social Club Misfits, Zach Williams, and Matthew West, whose performance was a moving tribute to the late Rev. Billy Graham. 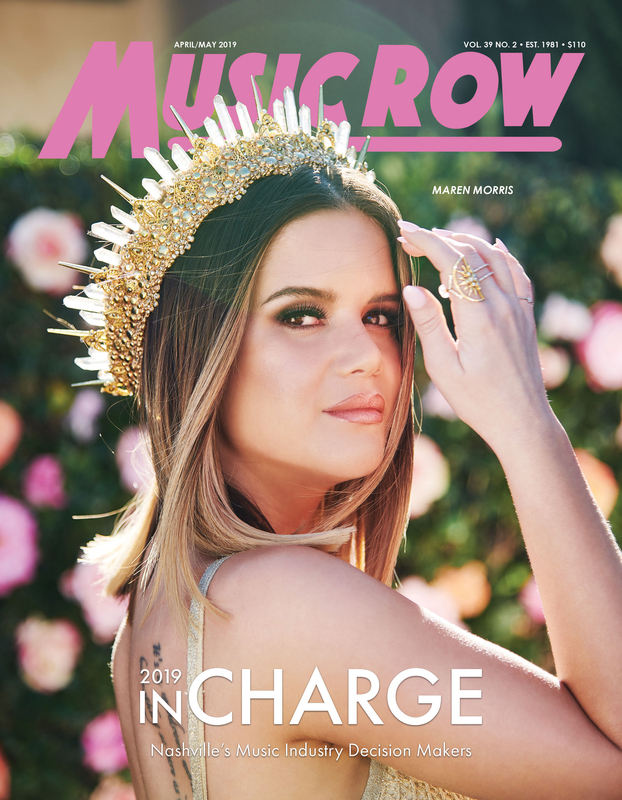 Matthew West and Mandisa teamed up to host the show from the Grand Ole Opry stage, and surprised a teen who had just undergone a heart transplant after a 15-year journey of heart complications with a special K-LOVE Fan Award. John Corbell and his family would listen to K-LOVE during his time at Monroe Carell Jr. Children’s Hospital at Vanderbilt, and his family was among the special guests of the night from Ryan Seacrest Foundation’s Seacrest Studios at Monroe Carell Jr. Children’s Hospital at Vanderbilt. TBN will broadcast the 2018 K-LOVE Fan Awards on Thursday, May 31 at 8 p.m. ET.